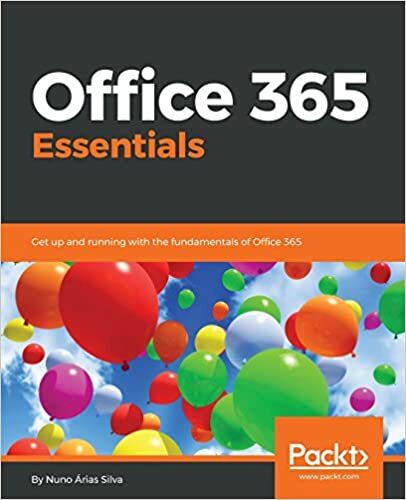 In a rapid change of Office 365, Microsoft sends to Tenant Admin’s the news about what is changing and what are coming in Office 365. This is the 95th email that Microsoft has sent to Tenant Admin’s his Newsletter with Office 365 changes. This Weekly digest is intended to reach the Administrators of Office 365 within the latest changes that are happening to Office 365. Bellow are an example that can be applied to your tenant, because this email’s are based on the services that you have in your Tenant and subscription. You can view more messages on your portal, just go to Message center. Quickly access relevant information and functionality from the new home page—The home page has been redesigned with you and your most common tasks in mind—such as adding a user or resetting a password. The new admin center makes these items accessible directly from the home page. The home page also proactively surfaces information important to you, such as notifications from the Message Center.